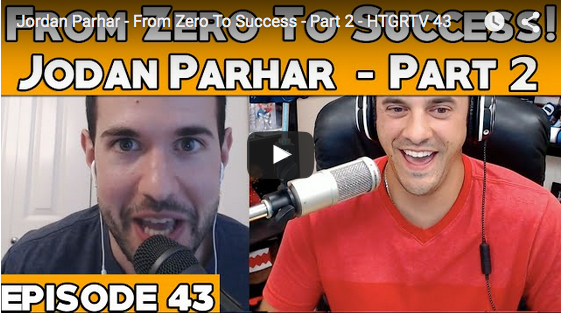 How To Get On Reality TV - Jordan Parhar - From Zero to Reality TV Success- Part 2! Listen to the conclusion of this special interview with Big Brother Canada contestant Jordan Parhar! This interview goes in depth with Jordan's long reality tv casting story. He talks about all of his auditions, interviews, and audition videos in this two part special interview.